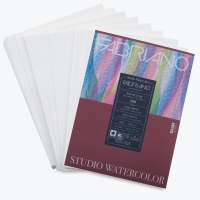 Fabriano knows that although students can't afford premium papers, they need quality to learn proper technique. 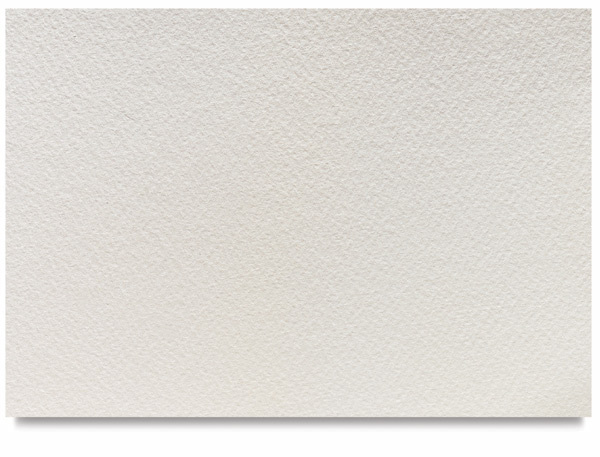 This economical, high quality paper is perfect. 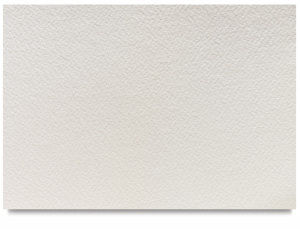 Constructed of 25% cotton and lignin free cellulose with a cold or hot press surface. Acid free.